The kidnapping took place on Friday while the doctors were on their way to work. 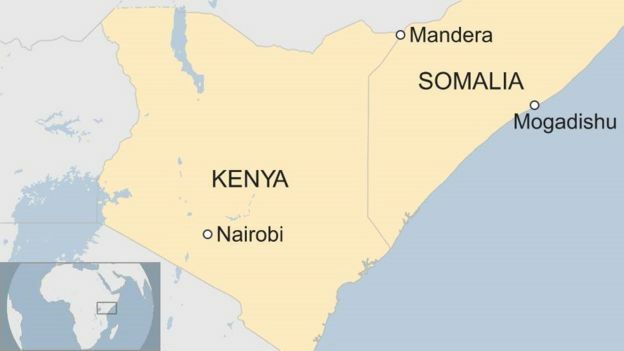 Two Cuban doctors working in Kenya have been abducted by gunmen near Kenya’s border with Somalia. The kidnapping took place on Friday while they were on their way to work. Kenya’s police service spokesman Charles Owino told journalists the gunmen were traveling in two Toyota cars. 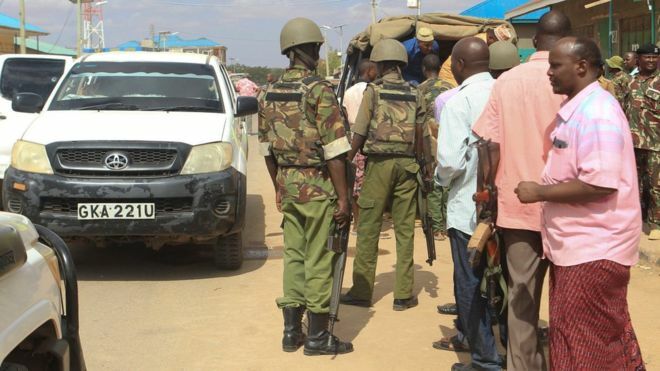 They stopped the vehicle carrying the Cubans and two police officers in the centre of the town of Mandera. Owino said the vehicle carrying the Cubans to work was recovered and the driver detained for interrogation. The doctors work at the Mandera County hospital. The area has also been flagged as a security threat zone by countries like the U.S.A.
“Exercise increased caution in Kenya due to crime, terrorism and kidnapping,” a warning from the U.S government read. Police say they suspect the gunmen may be militants from Somalia’s al Shabaab group. 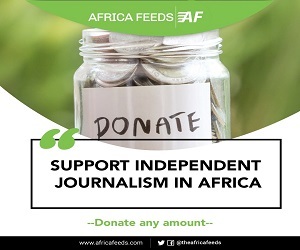 Al-Shabaab militants have been launching several attacks in East Africa meant to cause fear and panic.